Just like TOMS, when you buy a pair of BOBS, Skechers would donate another pair to a child in need. Even the shoes were the same. And their name had a similar short, familiar feel. In doing so, they set themselves up for online ridicule, but also drew a powerful distinction between those that do good because of the meaning behind it and those that do it simply for marketing purposes. 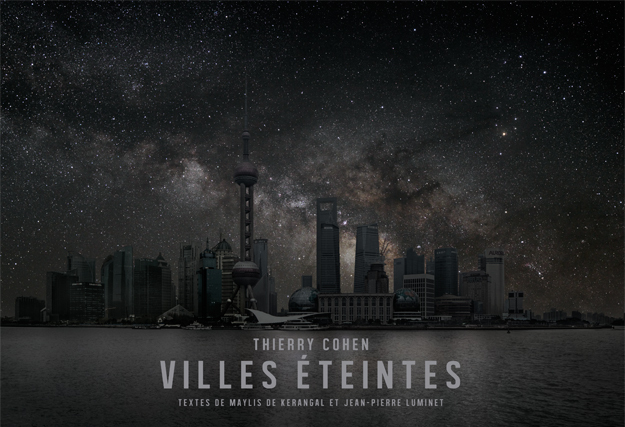 This photograph series by Thierry Cohen shows what our cities would look like at night if they had no lights at all. To create the images he travelled to regions far away from all artificial light, but on the same latitude as major cities. He photographed the skies, and then combined those images with photographs of the cities in question, altered to remove all lighting.